Nepalese Black Hash is water sieve extracted. Very pure and potent medicinal product. Nepalese Hash is produced naturally, with no solvents, and made from sugar leaf, ice and extracted water. Very pure and potent. Best used in small quantities at a time. Nepalese Black Hash is water sieve extracted. Very pure and potent medicinal product. 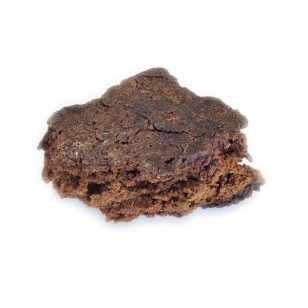 Nepalese Hash is produced naturally, with no solvents, and made from sugar leaf, ice and extracted water. Very pure and potent. Best used in small quantities at a time.